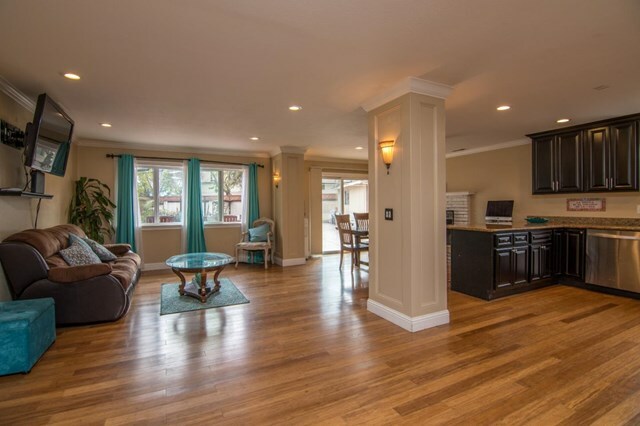 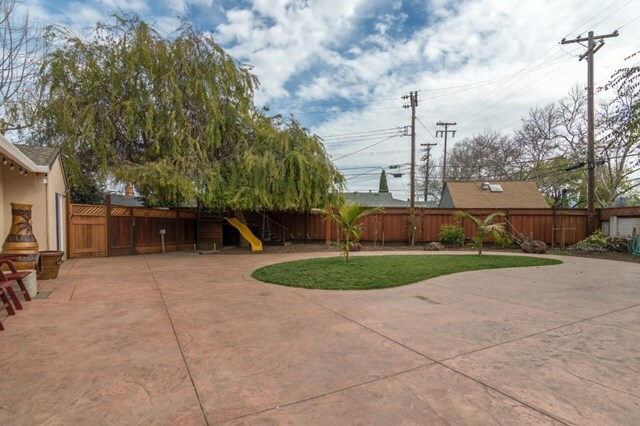 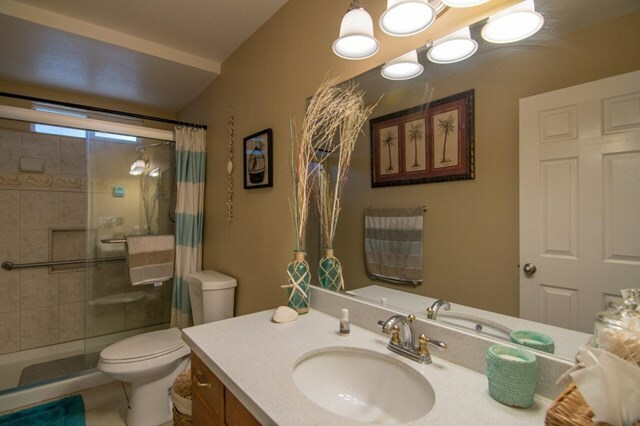 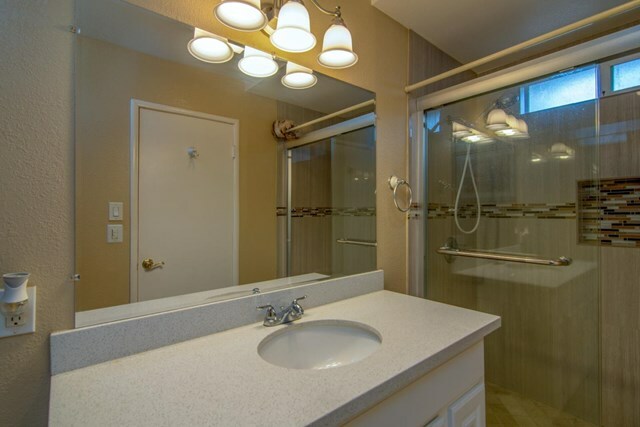 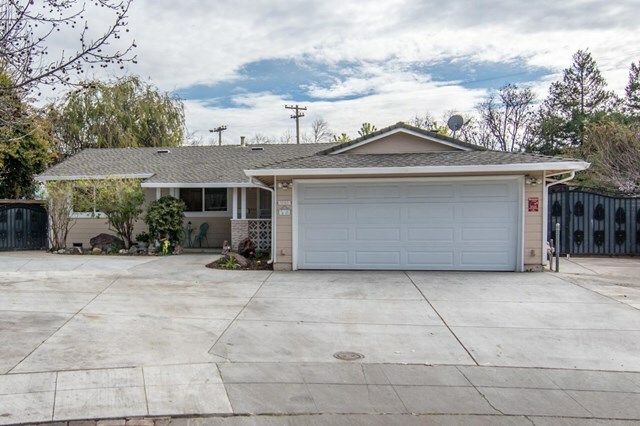 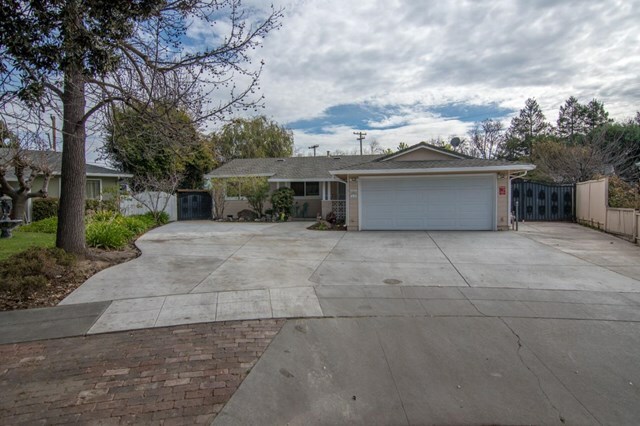 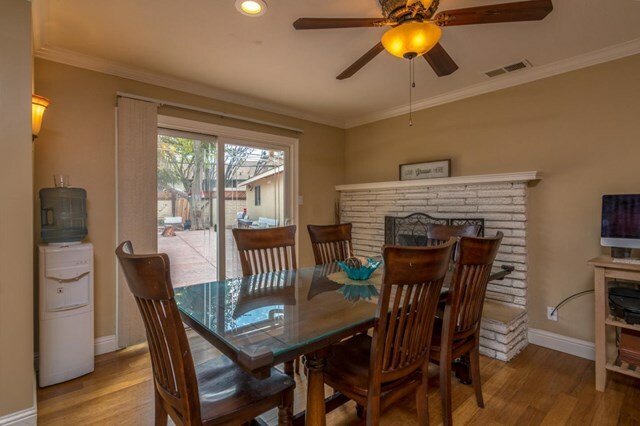 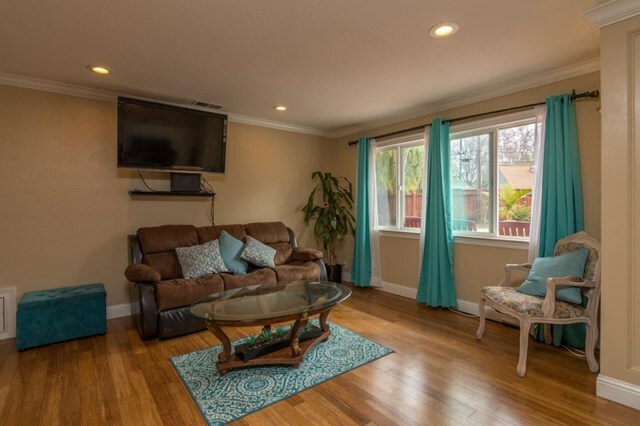 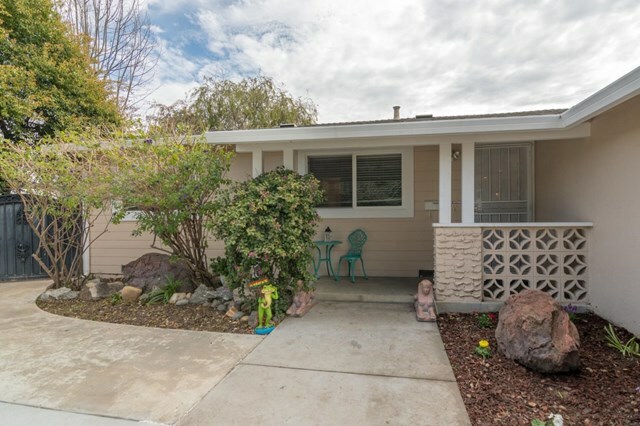 Beautiful single story recently remodeled home with a park like huge backyard! 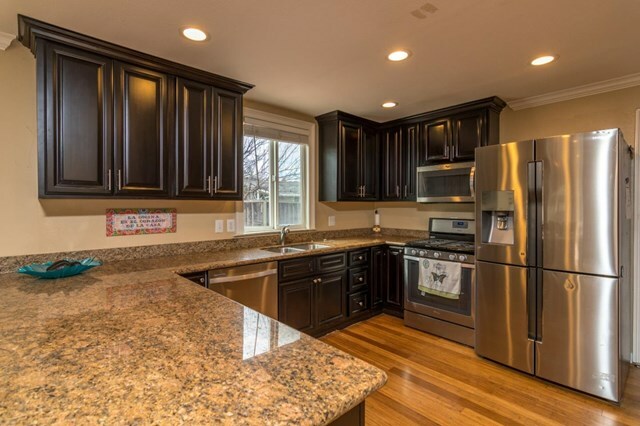 Open and bright floor plan with gourmet kitchen with granite counters, stainless appliances and an extra large pantry! 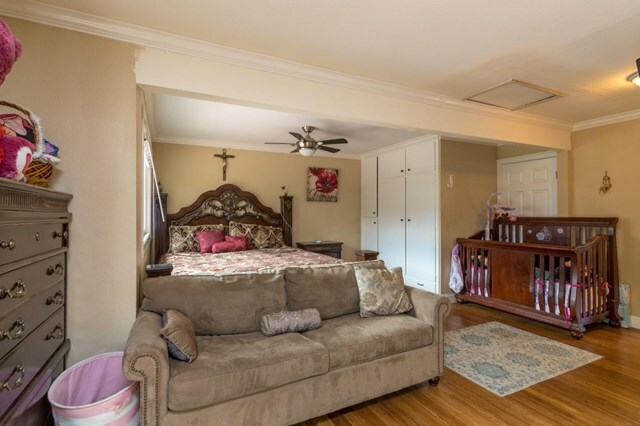 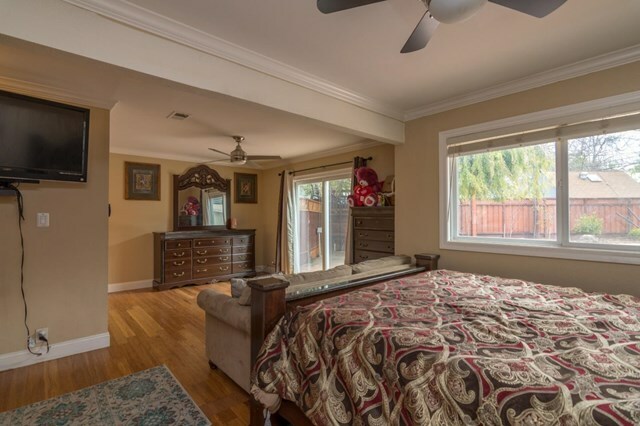 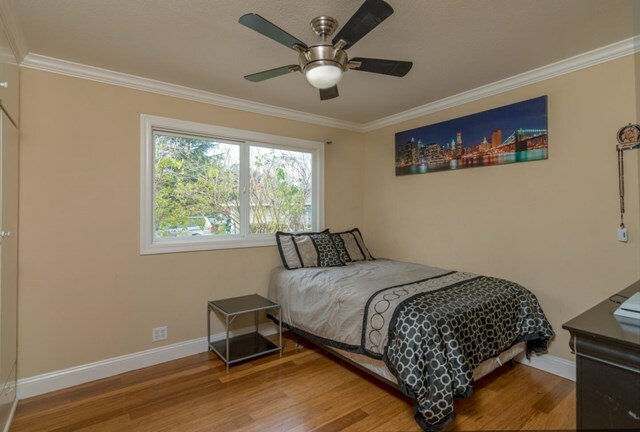 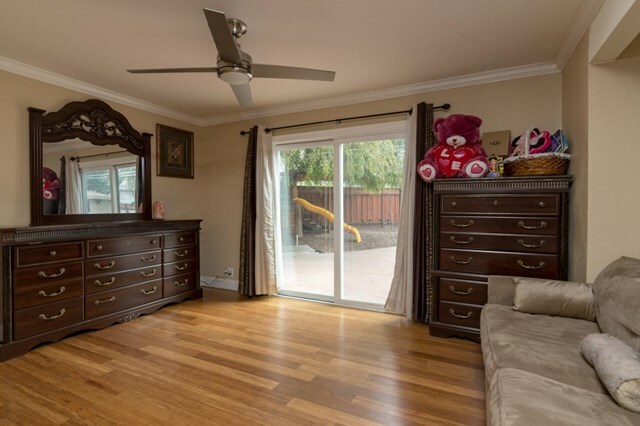 Expanded master suite with access to the tranquil backyard! 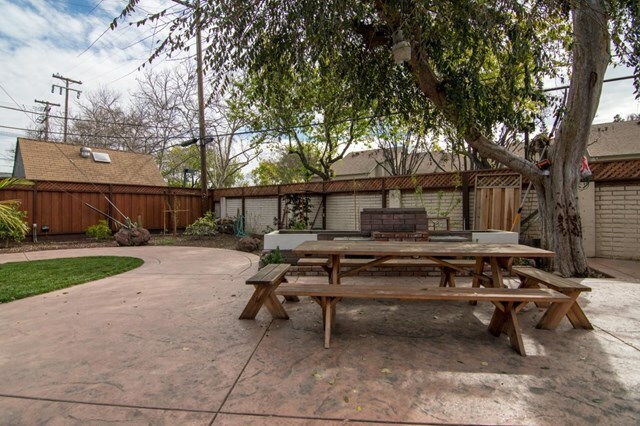 Private oasis in back yard with stamped concrete, fruit trees, lawn, garden, playground, patio, BBQ area and detached workshop/garage. 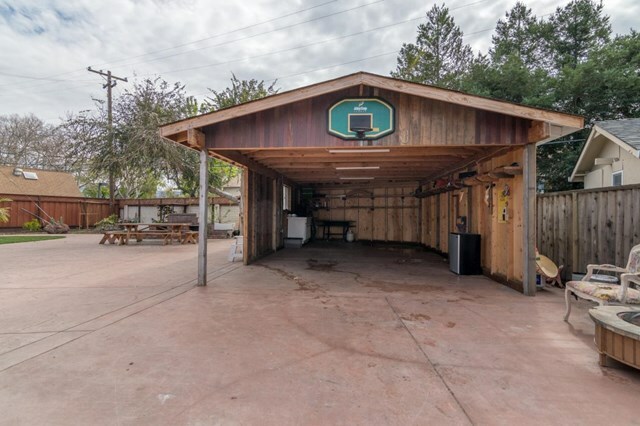 Access to back yard for additional vehicles, RVs and more! 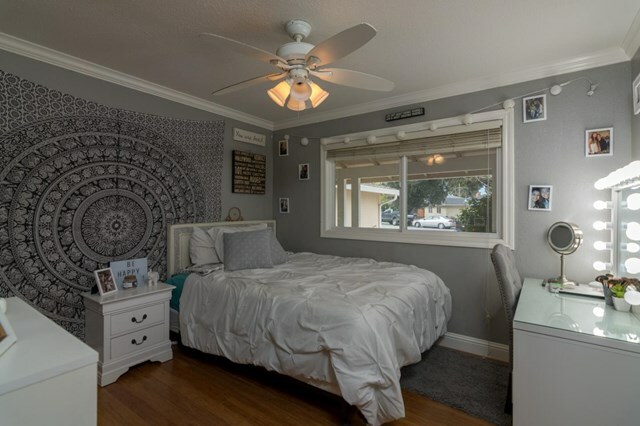 Quiet location!